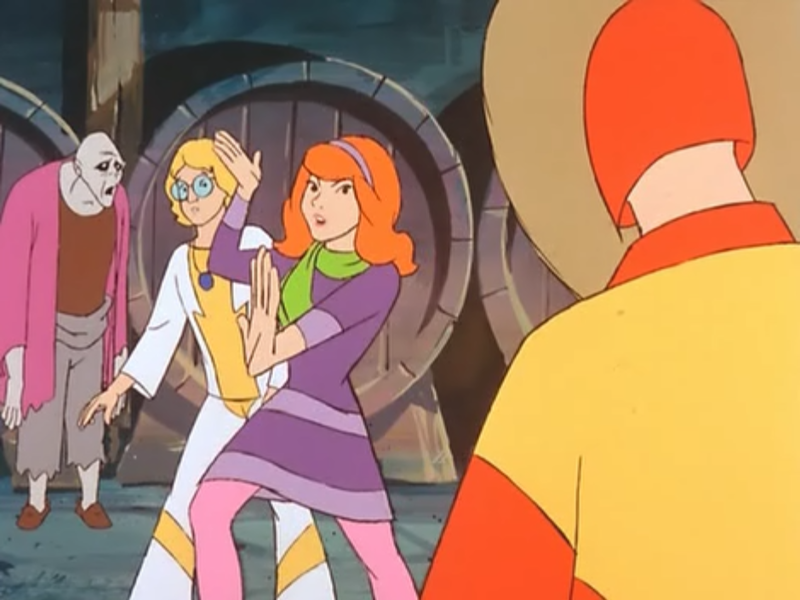 Daphne's Fake-Out. 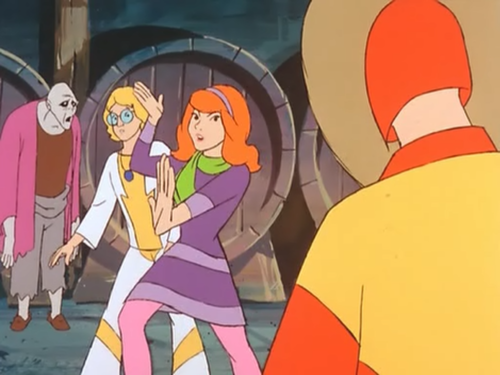 Daph attempts to scare off a voodoo man bởi pretending she knows martial arts.. HD Wallpaper and background images in the Scooby-Doo club tagged: scooby-doo daphne. Daph attempts to scare off a voodoo man bởi pretending she knows martial arts.